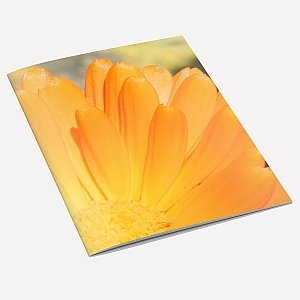 Stunning and Bold Photo Real notebooks from Pretty Good Notebooks. 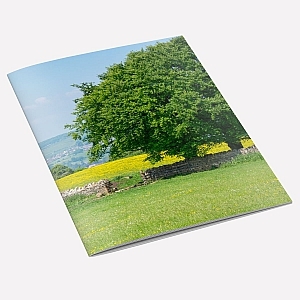 Hand made in Great Britain. 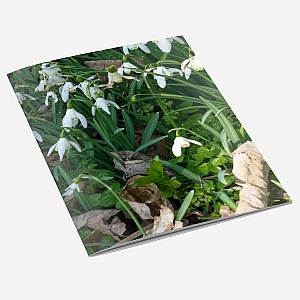 Handmade paper notebook featuring a photograph of early Snowdrops on it`s cover. 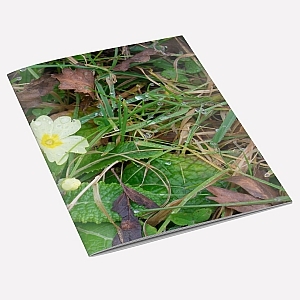 Handmade paper notebook featuring a photograph of a Wild Primrose on it`s cover. 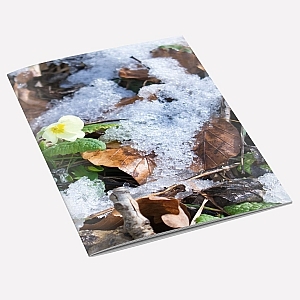 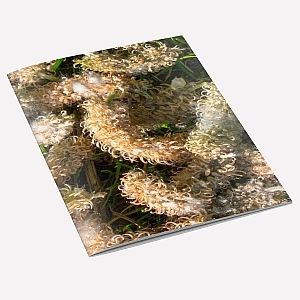 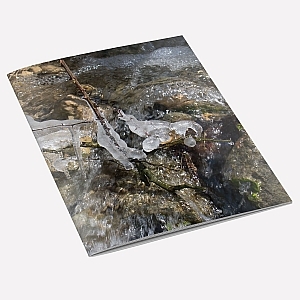 Handmade paper notebook featuring a photograph of Icicles over a stream on it`s cover. 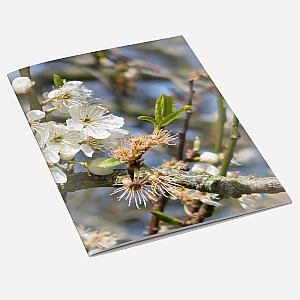 Handmade paper notebook featuring a photograph of Hawthorn on it`s cover. 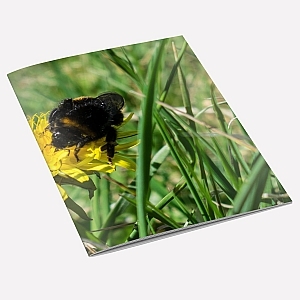 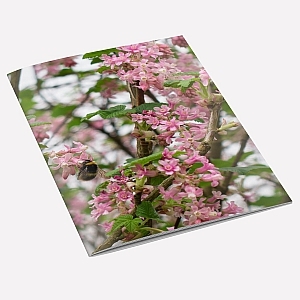 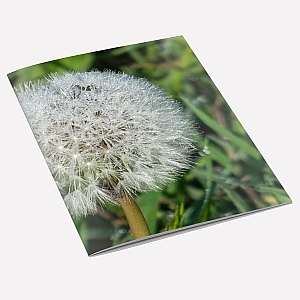 Handmade paper notebook featuring a photograph of a Bumblebee on a dandelion on it`s cover. 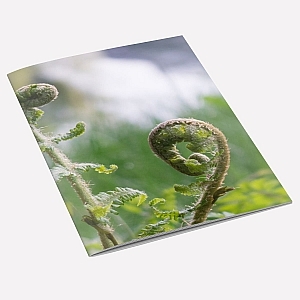 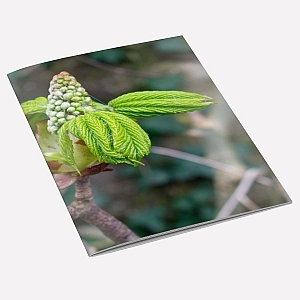 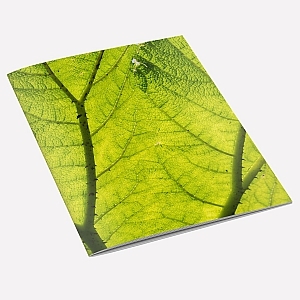 Handmade paper notebook featuring a photograph of Horse Chestnut Tree Buds on it`s cover. 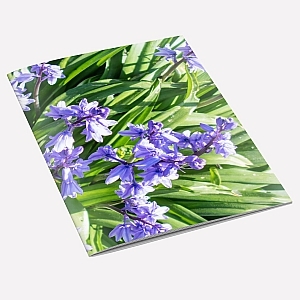 Handmade paper notebook featuring a photograph of Bluebells on it`s cover. 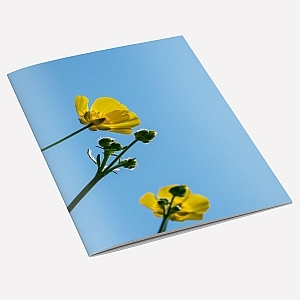 Handmade paper notebook featuring a photograph of a Buttercup on it`s cover.